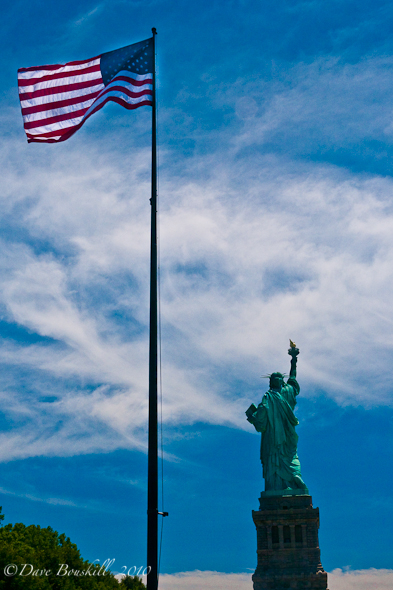 A person cannot go to New York for the first time and not go to the Statue of Liberty and we are no exception. The Statue of Liberty in NYC! We were hoping to wake up early and make our way down to the Battery Park early to book our tickets to enter the crown of the Statue of Liberty. Unfortunately, two weeks of hard travel had taken its toll and we slept in. We still had a chance, so we caught the Number 1 Red Line Subway to the end of the line.